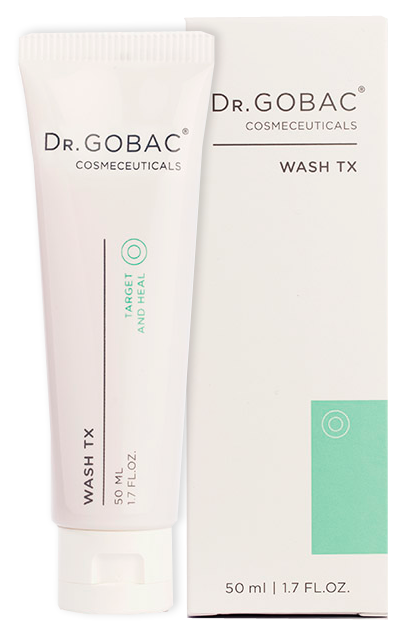 DR GOBAC® WASH TX with anti-inflammatory properties is a gentle foaming gel which hydrates and soothes troubled skin whilst gently removing bacteria and impurities. 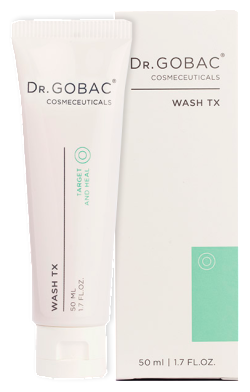 WASH TX contains natural antibiotics and has anti-bacterial properties which fight the cause of skin infections. 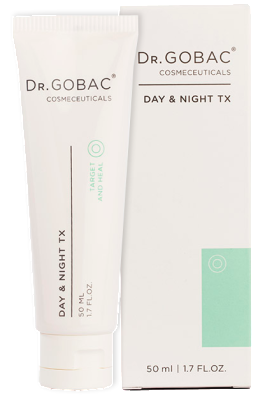 Apply to wet face and neck area. Massage gently with fingertips. Rinse thoroughly. Use morning and evening.